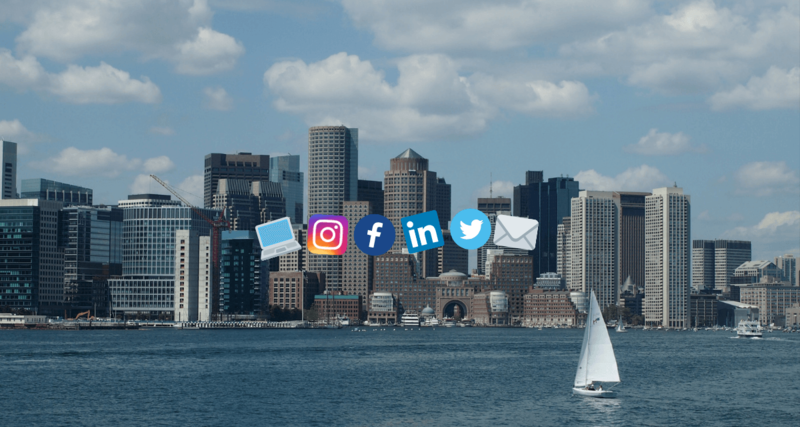 Media Social is a full-service marketing agency located in Ireland which specializes in Social Media Marketing. 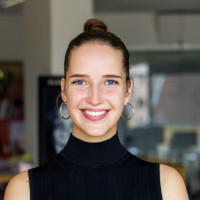 They provide social media services to a range of clients, including consumer, national charities and NGOs, events, retail parks and newspaper groups. 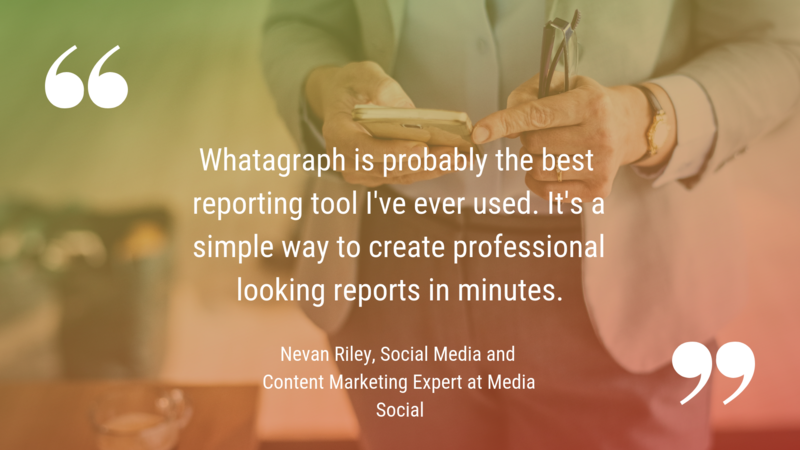 Nevan Riley, Social Media and Content Marketing Expert at Media Social, has been using Whatagraph for about a year. 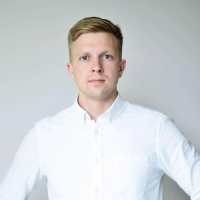 The main goal that Nevan was seeking for was simplifying the reporting process, and generating and exporting monthly reports to clients who use Facebook Ads. 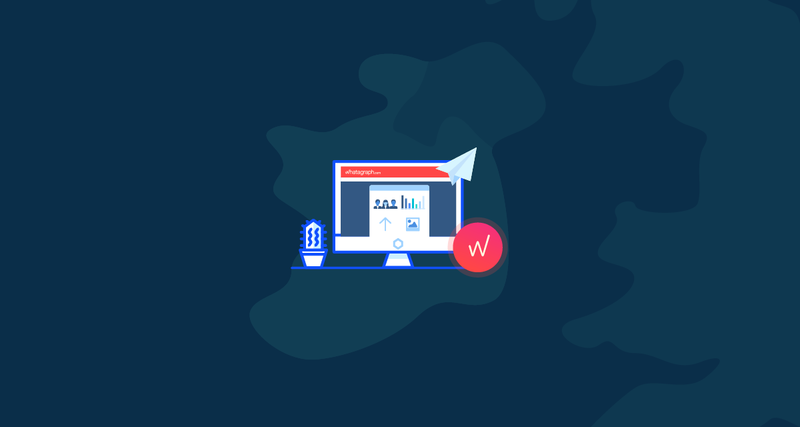 For that, Whatagraph was a perfect solution since it simplifies the reporting process and automates the reports for weekly and monthly sending. Nevan was looking for a solution to the problem for two years. Firstly, he tried Reportz tool, however, it did not suit his needs. Therefore, now he uses Whatagraph as the main reporting tool. 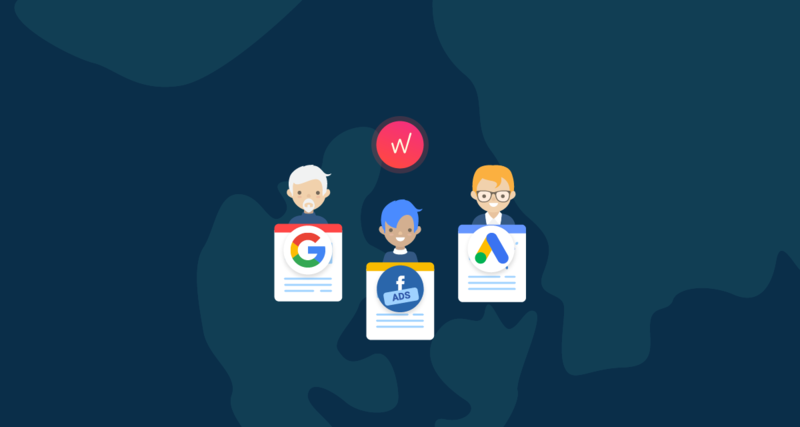 Since he mainly needs a reporting tool to track Facebook conversions, Whatagraph was the best choice compared with other tools, because of its variety of available conversions, which other tools did not offer. I track all forms of Facebook conversions, many of which are not included in other reporting tools. Nevan loves the visual representation of the reports. The reports are very visually appealing, compared to what people are used to, i.e. Excel or Power Point. Despite the visual features of our product, which allow him to make such reports that look professional and are understandable to the clients, Nevan as well appreciates features that allow him to use Whatagraph more efficiently and save time. My favorite feature of Whatagraph is editable icons. This makes it easy to create an item in a report for new conversions, so you don't have to wait for updates. Moreover, reports not only allowed him to work more efficiently but as well impacted the success of the agency he is working in. When we asked how our product has contributed to this, Nevan replied, that visual reports made them look great to their clients. As well, using Whatagraph has saved their time on reporting. Nevan admits, that 'it would probably take an extra 8 hours a month without this product. That's a full day's work.' Considering how important the time is nowadays, this is a crucial criterion, especially if an agency or any company wish to gain some more productivity. Try it out. You won't regret it! 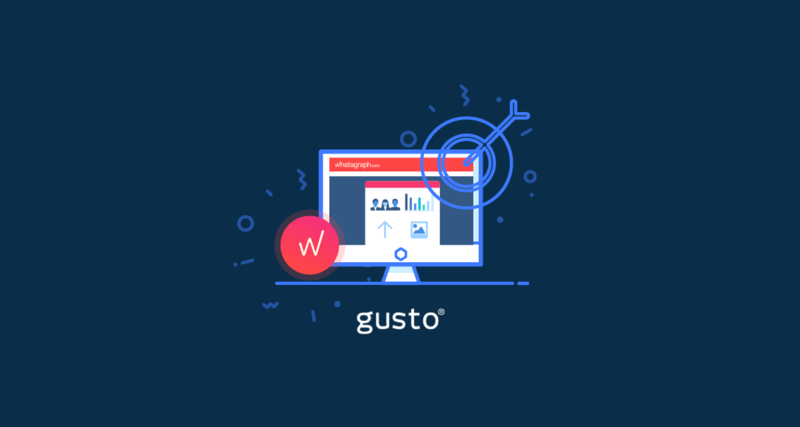 Ready to simplify your reporting routine? Getting started with Whatagraph is free and easy!